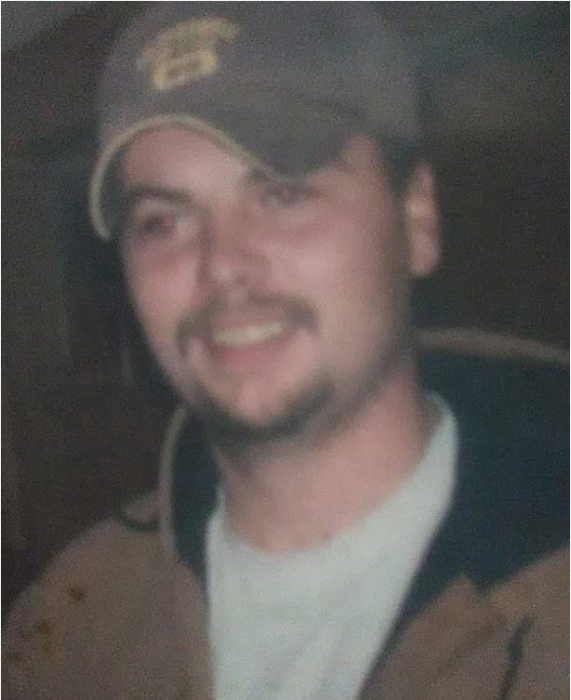 Anthony Allen (“Tony”) Wallace, 34, of Winchester, Kentucky formerly of Morehead, passed away Sunday, January 20, 2019 at Baptist Health in Lexington. He was born in Morehead, Kentucky on June 6, 1984, a son of Eddie Wallace and Vincetta Lynn Charles. Tony was an ironworker, having worked for Ironworkers Local Union No. 846. He was preceded in death by one brother, Ricky Edward Charles. Survivors include his father and step-mother, Eddie and Annita Wallace of Richmond, his mother, Vincetta Lynn Charles of Winchester, three sons, Anthony Allen Wallace, Jr., Tristan Wallace and Wyatt Wallace all of Clearfield, one daughter, Faith Tessa Lynn Wallace of Clearfield, two brothers, Eddie Wallace of Frenchburg and Jimmy Wallace of Sandy Hook, one sister, Jessica Lynn Wages of Lexington, his maternal grandmother, Florry Charles of Hillsboro and several nieces, nephews, aunts, uncles, other relatives and friends. Funeral services will be conducted at 11:00 A.M. Saturday, January 26, 2019 in the chapel of the Michael R. Gray Funeral Home in Morehead with Brother Ronnie Gibson officiating. Burial will follow in the Wooley Cemetery in Fleming County. Visitation is after 6:00 P.M. Friday at the funeral home.